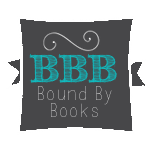 Bound By Books Book Review: 180 Secondsy by Jessica Park is LIVE! 180 Secondsy by Jessica Park is LIVE! 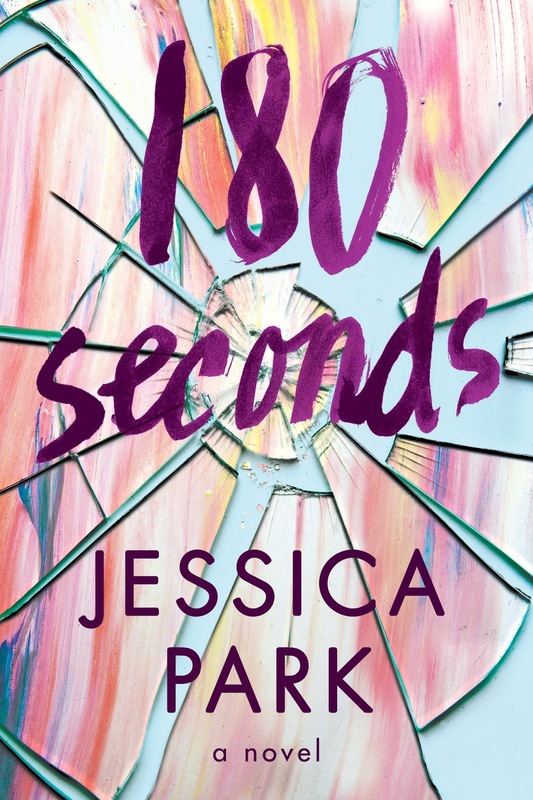 We're celebrating the release of 180 SECONDS by Jessica Park!